He acknowledged that the Bible does count homosexuality as a sin along with fornication and adultery, but said that the Scriptures also talk about grace. “It feels that way sometimes,” interviewer Chris Witherspoon remarked. The gospel singer, known for his songs “Stomp” and “Lean on Me,” told the outlet that he wants people to understand that God is about love and grace. 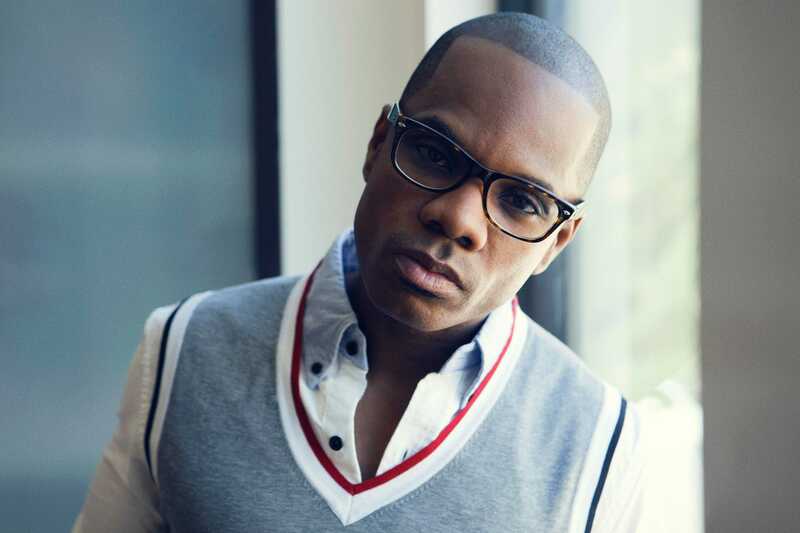 Franklin says that the title of his new album “Losing My Religion,” his first after a five-year hiatus, is meant to relay that he thinks the love of God should be preached over the fear of God. Reaction to Franklin’s comments has been mixed. “Amen, Kirk. It always blows my mind how people can profess faith and the love of Christ with one side of their face, while preaching hatred and bigotry against a segment of God’s children with the other side,” wrote commenter Dawn Givens under the Grio article.